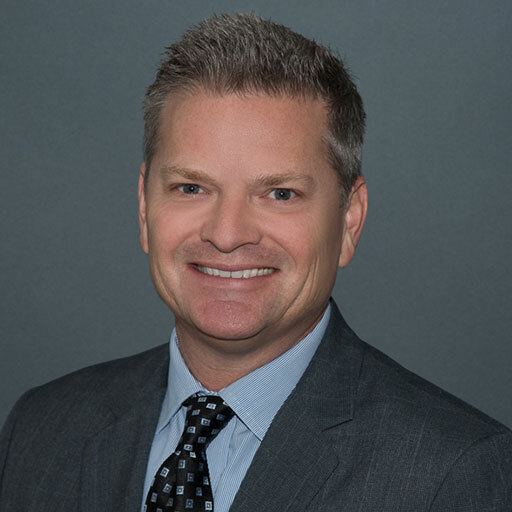 With over 20 years of experience in the insurance and financial services industries, Gavin brings a wealth of knowledge to help businesses optimize their employee benefits programs. Gavin is a true Benefits Consultant working closely with CEO’s/Owners and their HR teams to create a unique outcome based planning approach (Blueprint) to their benefit programs. This approach a proven to bring “benefit clarity” and ROI to the companies and employees Gavin works with. Gavin joined the BJA team in 2013. Little known fact: Gavin has spent most of his life living in Arizona and Kentucky but now enjoying the “San Diego lifestyle” with his two daughters. Gavin takes full advantage of all that San Diego has to offer: running, camping, golfing, Padre/Charger games and of course plenty of beach time.